Our range included presentation cases for keeping your thermometer safe. 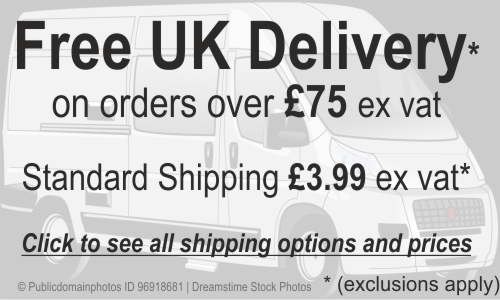 We carry a large range of accessories for our thermometers. 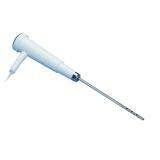 There are a vast number of temperature probes available for the thermometers featured on this site. 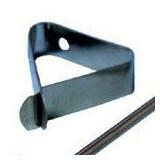 These include penetration probes, air sensors, surface probes and specialist-use probes. 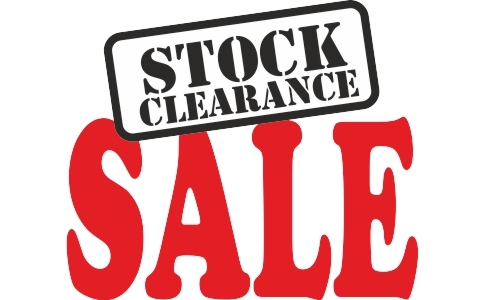 Whilst we endeavour to stock as many as possible if you don't see the one for your specific application, please give us a call and we will source it for you. It is important that probes are compatible with the instrument they are to be used with, There are a range of fittings and types of probe so if you are at all uncertain which one you need, please contact us. 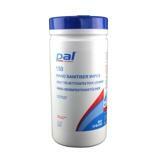 Probe wipes are the quick way to ensure that bacteria are removed from the probe between uses. Especially important in the catering trade where cross-contamination can lead to food poisoning. 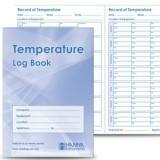 We stock temperature log books to help businesses keep a record of their fridge temperatures. An up to date record will also impress the food safety officer when they come to carry out a food hygiene inspection. 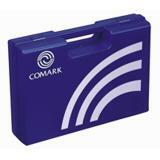 Our hard plastic cases will help to ensure valuable instruments are kept safe when not in use.